Paws for thought every week with self confessed barking mad, dog lover Lisa Moir. In light of recent negative press surrounding pedigree dogs and dog showing, Lisa examines a more positive side of the Dog World. 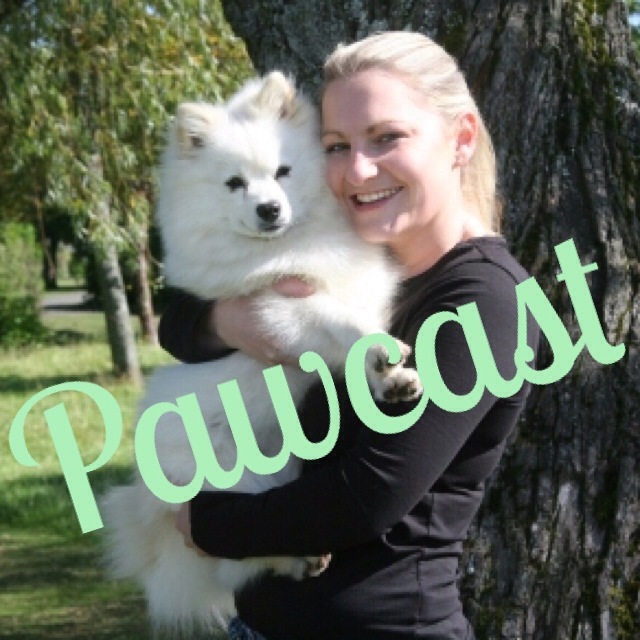 In today’s Pawcast, Lisa speaks to Gavin Robertson, owner and handler of ‘Jilly’ the Crufts Best in Show winner, about the fantastic win, a charitable dog walk (aptly named “Jilly’s Jolly Jaunt”), and an exciting “Pawscars” awards ceremony just launched last week!